Immerse yourself in a relaxed atmosphere, close to everything this tropical Island has to offer! Arcadia Village is situated in Arcadia, 2km from the ferry terminal at Nelly Bay. Close to restaurants, shops, wildlife experiences, walking trails and a patrolled beach, Arcadia Village is the prime spot for couples and families looking for an easy getaway! The 3 star beachfront motel features three room types. Perfect for a weekend getaway with friends, the Standard Motel Room gives guests views over the pool and has one king & one single bed. Wake up to the soothing sounds of the ocean in the Deluxe Motel Room which provides guests with views over the beautiful Geoffrey Bay and a king sized bed. 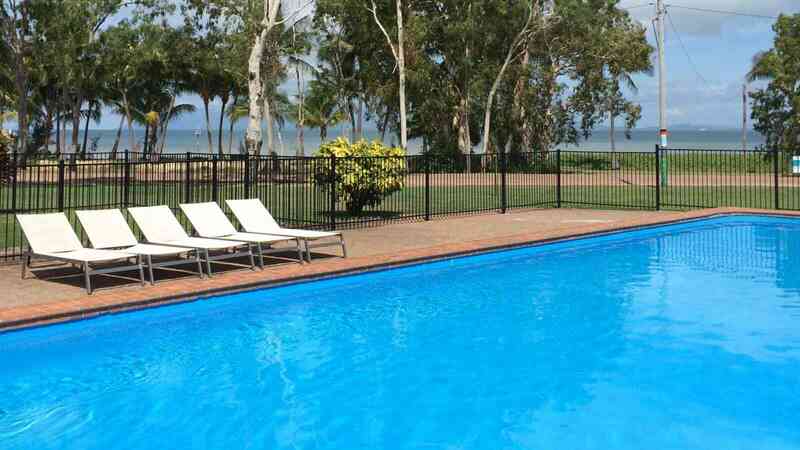 Take the family to Magnetic Island and stay in one the Family Motel Rooms which offers views overlooking Geoffrey Bay or the guest pool and features one king bed and two single beds. All rooms are air-conditioned and have tea and coffee facilities. 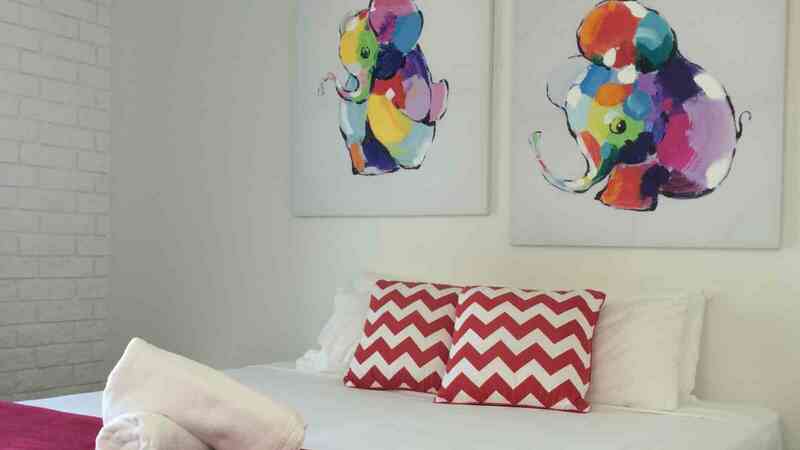 Arcadia Hotel is conveniently located right next door to the motel, where guests can enjoy live entertainment every weekend, 2 swimming pools, pokies & keno, Friday night markets, a bistro open 7 days and the famous Cane Toad races every Wednesday night!